 2011 Ford Fiesta SE Green, 1.6L I4 16V MPFI DOHC | College Ford of Taber Ltd.
2011 Ford FIesta SE. 1.6L, 5-peed manual, power windows, air conditioning, satellite radio, economical on gas! Gone through by our technicians and ready to go! Carfax and inspection available so you know what we know!Check out all the great deals at College Ford of Taber - but dont just take our word for it, check out our reviews on Google!